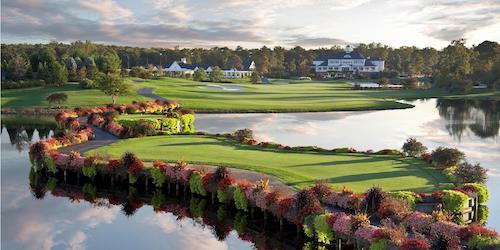 This convenient golf package delivers three of the most spectacular golf courses in Ocean City! Play Baywood Greens, Newport Bay & River Run at super affordable prices! *Valid year round. Price point based on double occupancy traveling weekdays in October. Price will vary based on dates of travel & accommodation selected. Certain restrictions apply. When calling 888-465-3309, please mention you saw this golf package on MarylandGolf.com. Baywood Greens reserves the right to change price and offer at anytime. Prices and offer are subject to change without notice. MarylandGolf.com is not responsible for errors posted in this golf package.